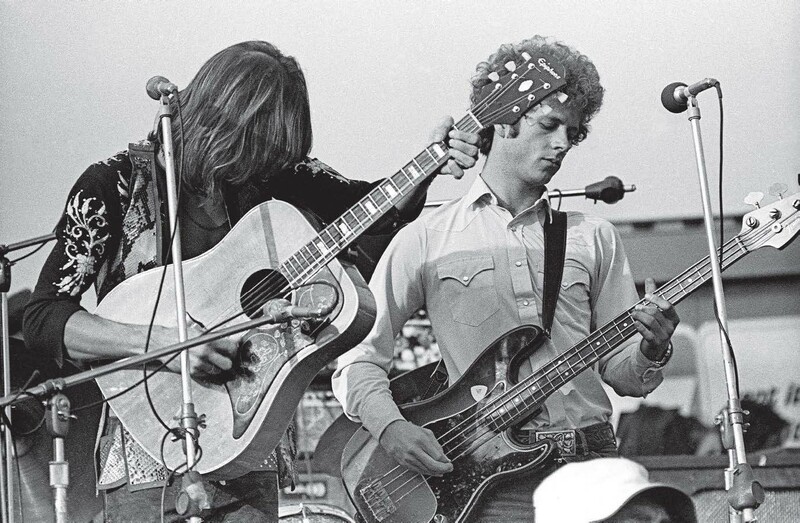 For Chris Hillman, the problems all started with the Nudie suits, the dazzling rhinestone-clad outfits created for his band The Flying Burrito Brothers by Hollywood tailor Nudie Cohn. In Hillman’s mind they were the source of the band’s live curse and one reason why their infamous ‘train tour’ of 1969 had descended into a rolling catalogue of cancelled gigs and all-out hedonism. The drug-addled behaviour of Burritos co-founder Gram Parsons, whose own suit was emblazoned with images of marijuana leaves, pills and naked women, was also starting to grate. To top it all, the band had rounded the year off with a slot at the ill-fated Altamont festival, their innovative brand of music sounding thin and innocuous against the menacing backdrop of violence and bad acid trips. But in the midst of it all, there was one positive note. 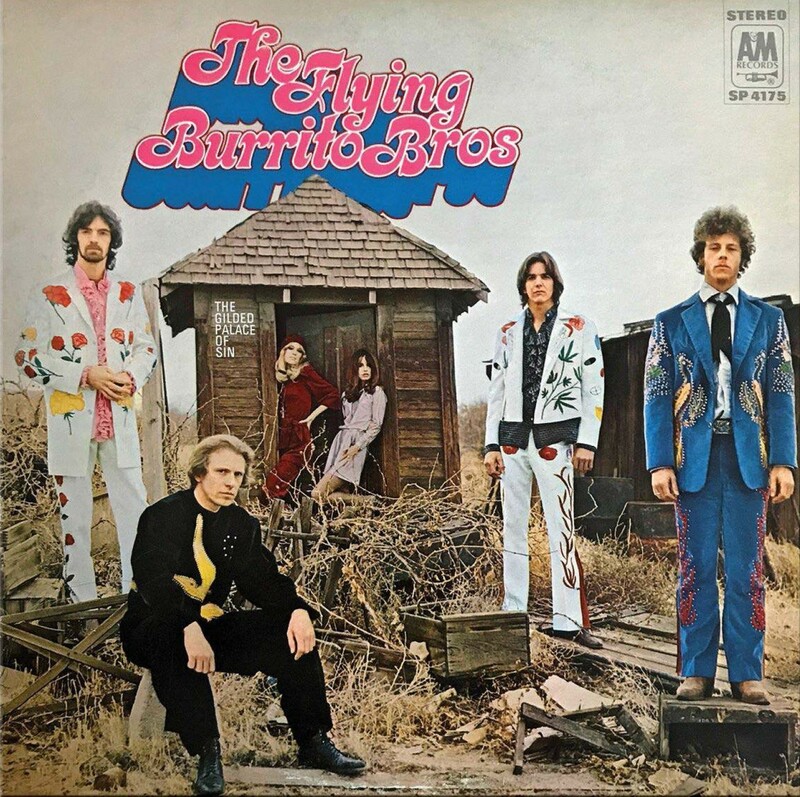 The Flying Burrito Brothers had just released The Gilded Palace Of Sin, a groundbreaking debut album of rare vision and depth. 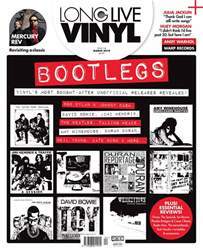 The album would go on to influence everyone from the Eagles to Elvis Costello, The Rolling Stones to Ryan Adams, Lucinda Williams to Wilco. 50 years on from its release, it remains as influential and alluring as ever. As personalities go, the two men who formed the Burritos could not have been more different. Hillman was quiet and had a steadfast work ethic. By contrast, Parsons was mercurial and impulsive. While Hillman had the musical experience, it was Parsons who had the creative power and vision. Parsons, real name Ingram Cecil Connor III, was born in Winterhaven, Florida in 1946, into an affluent Georgia family. He had all the charm and bearing of a Southern aristocrat and was blessed with a lifelong trust fund, yet his family was plagued by tragedy. “Wealthy, alcoholic and suicidal, the Parsons family could have walked straight out of a Tennessee Williams play,” observed writer Len Lauk in The Rough Guide To Rock.